When you visit South America, you see the influence of an agreement between Portugal and Spain in the late 1400s. That’s why people in Brazil speak Portuguese, while the rest of South America speaks Spanish. 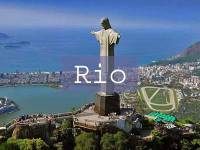 Brazil is famous for the Amazon, Iguacu Falls and Rio de Janeiro. 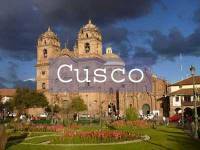 Cusco in Peru is the access point to the famous Inca ruins of Machu Picchu. 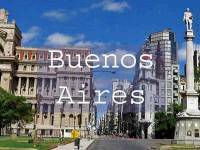 Buenos Aires in Argentina is a like any cosmopolitan city in Europe. 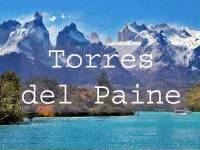 Patagonia along the Andes in Argentina and Chile provides excellent alpine hiking in El Chalten and Torres del Paine. 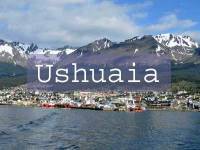 The City at the End of the World, Ushuaia, is the southern most city on the continent and the embarkation point for excursions to Antarctica. 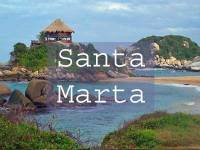 Check below for information on the best time to visit and visa requirements for each country in South America. Link above to destinations in each country. January is most likely the best time of year to visit Argentina, because this is the height of summer in South America. Buenos Aires can be very hot at this time of year, but other cities in the country are further from the equator and are much cooler. Most travelers will find that their country is exempt from visa requirements. For a list of exempt countries, visit Project Visa. 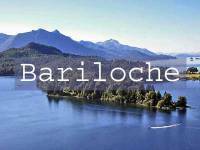 Canadian tourists must pay a reciprocity fee in order to enter Argentina. 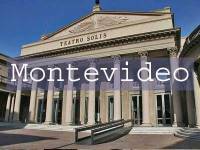 You must pay the fee before arriving in Argentina. The fee for U.S. citizens was suspended on March 24, 2016. The fee for Australian citizens was suspended on July 1, 2017. July and August are likely the best time of year to visit Brazil, because temperatures are very comfortable then. If you are combining your trip to Brazil with destinations farther south, you will likely end up taking your trip in January. That’s because you will need the summer warmth of January in Patagonia. 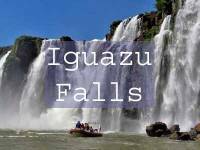 January can be a good time to visit Iguacu Falls in Brazil, because there’s more water at the falls and it’s refreshing too in the heat of the day. Brazil has complicated Visa requirements. Travelers must be obtain their visa prior to arrival. Many European countries do not require a visa for visits under 90 days. Australia, Canada and US citizens always require a tourist visa. For visa requirements, refer to the Brazilian Government site. For a list of exempt countries, visit Project Visa. 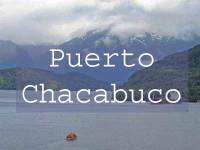 The country of Chile hugs the Pacific Ocean, which makes temperatures cooler. 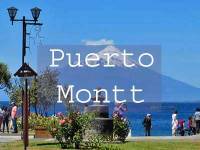 The summer months from December through February are the best time of the year to Visit Chile. 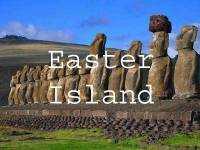 Easter Island is an exception, because it has the same weather all year long. 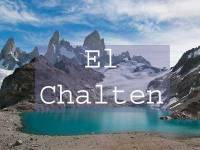 Most foreigners do not need a visa to visit Chile. Check your specific country at VisaHQ. For a list of exempt countries, visit Project Visa. All travelers receive a tourist card upon arrival. You must present the tourist card when you leave the country. Failure to produce this document may result in delays until a replacement card is obtained. Australians must pay a reciprocity fee. 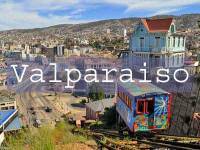 Chile charges the fee in protest over entry fees charged to Chileans when entering Australia. The fee was dropped for US citizens in 2014 and for Canadians in 2015. 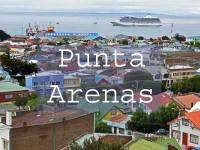 The fee is only charged upon arrival by air at the Santiago International Airport. The climate of Colombia is mainly influenced by elevation. 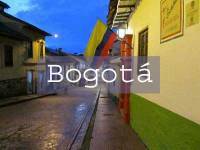 Temperatures in Bogota will be cool year round, while Cartagena is consistently hot and humid. We think January is the best time of year to Visit Colombia. Visas are required from some countries, however many travelers will find that their country is exempt. Check your specific country at VisaHQ. For a list of exempt countries, visit Project Visa. A visa is not required for North America, Australia and western Europe. 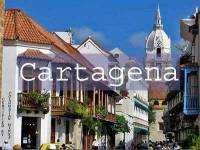 When visiting Cartagena by cruise ship, no documentation other than a passport is required. The climate of Ecuador cannot be generalized, as it is greatly influenced by elevation and position relative to the Andes mountain chain. 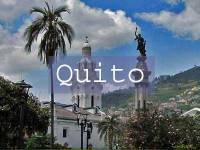 Quito, at an elevation of over 9,000 feet has a very different climate than Mindo on the lower slopes of the Andes. 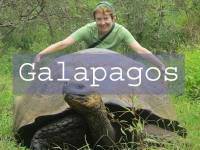 The Galapagos is located on an equatorial Pacific island. For most countries, there is no requirement to obtain a tourist visa for visits under 90 days to Ecuador. Check your specific country at VisaHQ. For a list of exempt countries, visit Project Visa. An immigration document is issued, but unlike Peru, there is no need to provide the document at hotels during your stay. 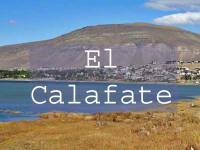 Don’t drink tap water anywhere in Ecuador. Some documentation indicates it may be safe in some cities, but it is not worth the risk. Bottled water is readily available throughout the country, even in the more remote locations. The general rule for Ecuador is that toilet paper is not put in the toilet. There are a few exceptions. Most of the time directions are posted in bathrooms indicating that toilet paper should not be put in the toilet. The climate of the Falkland Islands is influenced by Antarctica and the South Atlantic, making it cool year round with temperatures rarely going below freezing. At the height of summer in January and February, highs average 60 F (16 C) while lows average 45 F (7 C). In winter, from June – August, average highs are 40 F (5 C) while lows average around freezing. Precipitation is slightly higher in the summer months. 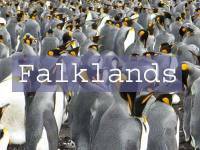 January through March are the best months to visit to the Falklands. Nearly all visitors to the Falklands arrive by cruise ship during the summer months. Cruise ship passengers leaving the same day do not require a visa. For longer stays, check your specific country at VisaHQ. For a list of exempt countries, visit Project Visa. 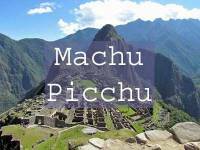 June is the best month to visit the most famous sites in Machu Picchu, Cusco and Puno, because rainfall is the lowest in that month. The Peruvian Festival of the Sun also happens on June 24th. Although the day time highs are consistently pleasant then, it is near freezing every night. Bring warm clothing. Most American and Western European countries do not require a tourist visa for visits of under 183 days. Check your specific country at VisaHQ. For a list of exempt countries, visit Project Visa. Every visitor receives an Andean Migration Card upon arrival. You need to present the card at every hotel used in Perú (for tax exemptions) and you must also return it to immigration when you leave the country. Guard it safely like a passport. 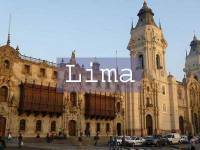 Many travelers are disappointed to find out that the Chilean government makes all visitors fly through Lima, regardless of their destination in Perú. You don’t need a yellow fever certificate to visit Perú. You also don’t need malaria medication for the Tambopata River in the Amazon basin of Perú. Acute Mountain Sickness can cause headaches, shortness of breath, fatigue and/or nausea or vomiting. Generally elevations above 9,000 feet expose you to symptoms. Try to arrange trip so you gradually ascend to higher levels. 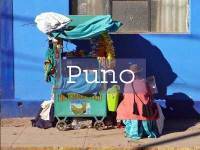 The two main cities where people get AMS are Puno at 12,400 feet and Cusco at 11,200 feet in elevation. Don’t drink tap water anywhere in Perú. Some documentation indicates it may be safe in some cities, but it is not worth the risk. Bottled water is readily available throughout Perú, even in the more remote locations. Perú is one of those countries that doesn’t put any toilet paper into their toilets. This applies in restaurants, hotels and even airports. It’s quite an adjustment for many tourists. Also, make sure to bring your own toilet paper supply when traveling. Public toilets often charge a small fee and don’t supply paper. 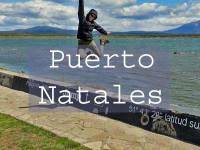 The summer months of January and February are the most popular time of year to Visit Uruguay. 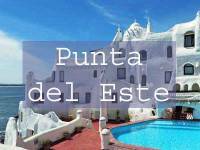 Punta del Este has become a popular summer resort area for the residents of Buenos Aires, because of its climate and its beaches. Citizens from many countries don’t need a visa. Exemptions include citizens of Australia, Canada, Mexico, Japan, New Zealand, the United Kingdom and the United States. Check your specific country at VisaHQ. For a list of exempt countries, visit Project Visa. Near the equator countries use the North American Type A/B plug. Farther south the Europlug Type C is commonly used. Brazil can be a challenge as the unusual Type N adapter may be required in some locations. Brazil also presents a challenge in the inconsistency of voltage it uses. In Argentina there has been a trend in some newer buildings to install the Type I plug instead of the Europlug. The Falkland Islands retain their strong affiliation with Britain with the use of the UK Type G plug.